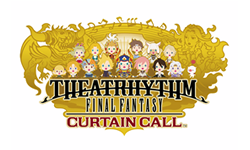 Theatrhythm Final Fantasy: Curtain Call is out next week. Here's the latest trailer showing off the awesome music from the criminally underrated soundtracks of Final Fantasy XI and Final Fantasy XIV. Expect a review soon.